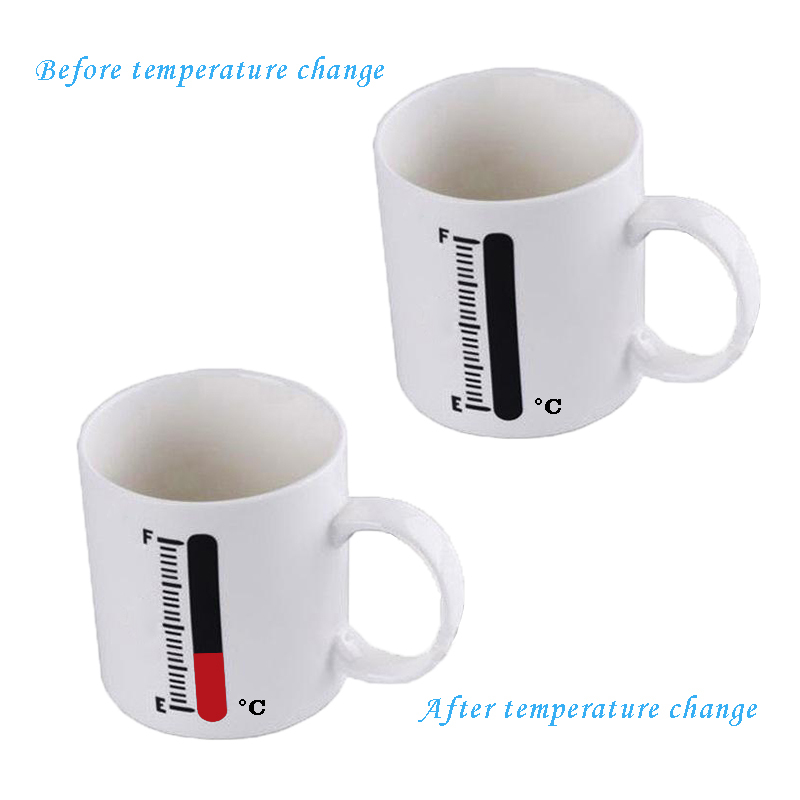 When you stick the temperature sticker on the cup and pour boiling water into the cup, you can observe the temperature change of the temperature sticker on the cup. So you can understand the temperature of the water. 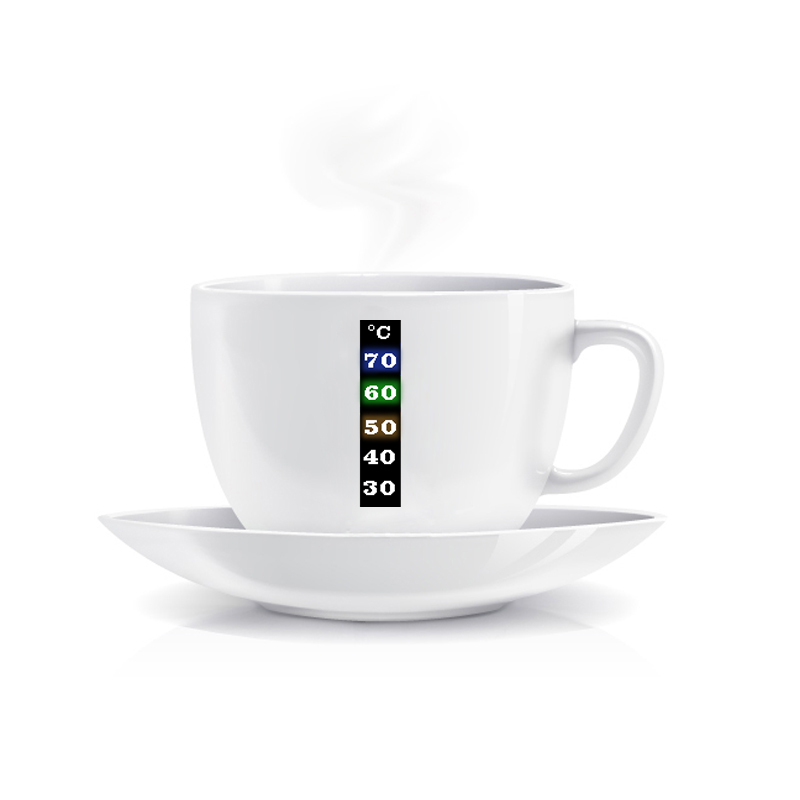 In life, if the temperature sticker sticks to the baby's cup, it will not be hot to the baby and convenient, fast, practical and better. 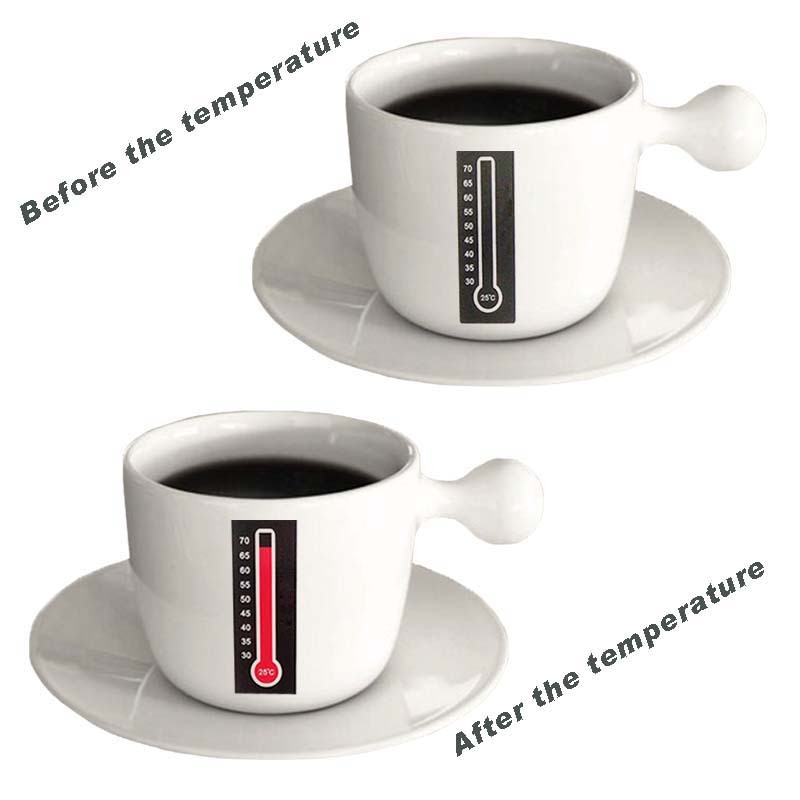 Thermometer stickers attached to cups can be reused. Do you think it is feasible? Then you can experiment: first sticker on the cup, inject boiling water, observe the data and record. Then pour the boiled water into the cold water and let it cool down, observe and record the data. Finally, repeat the operation experiment, observe the data and record. The liquid crystal sticker attached to the cup is non-toxic, tasteless, safe and environment-friendly, and can be used safely. It can be widely used in electronic products, electrical products and so on. Now do you notice that the multi purpose Thermometer Label is amazing? If you are interested or need to use it, you can contact us. We will answer for you and serve you. In addition, we also produce other types of label stickers, such as Anti-Counterfeiting Label, Security Label, Water Discoloration Label, color label, Product label, etc. Let me pick you up! 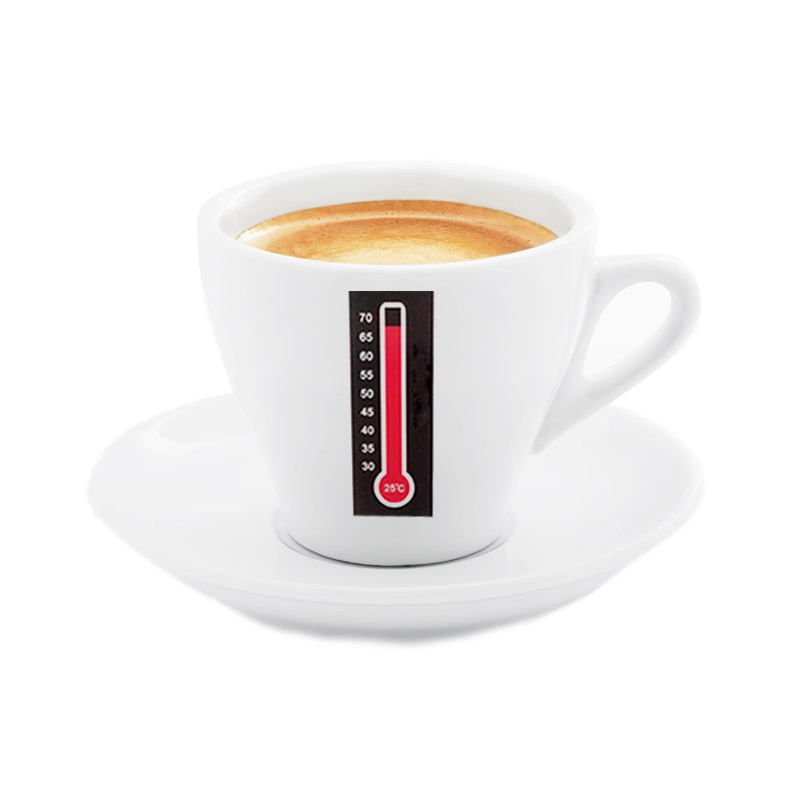 Looking for ideal Thermometer Stickers Attached To Cups Manufacturer & supplier ? We have a wide selection at great prices to help you get creative. All the Liquid Crystal Sticker Attached To Cup are quality guaranteed. 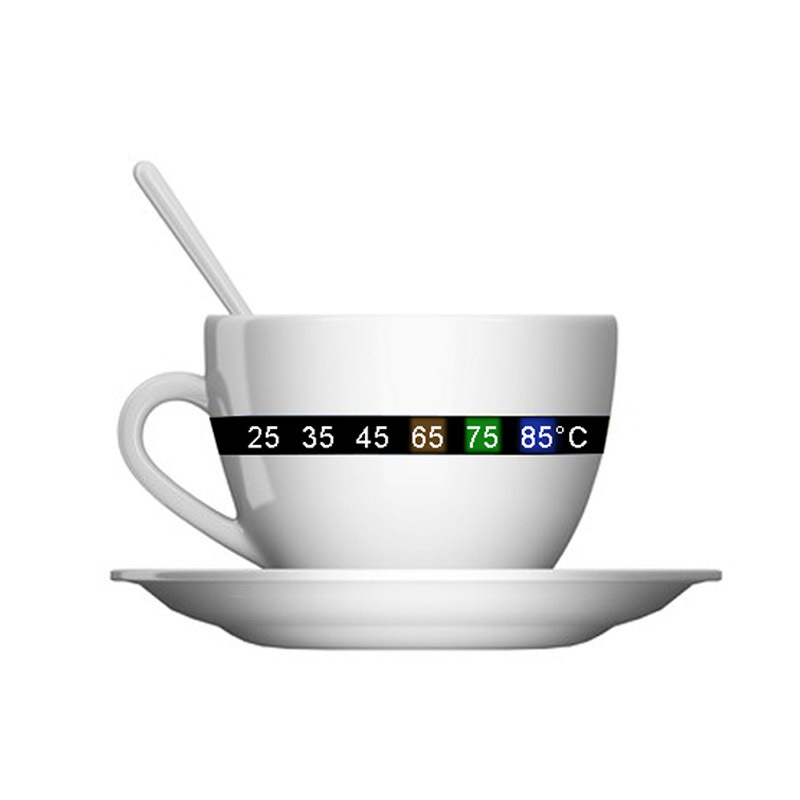 We are China Origin Factory of The Multi Purpose Thermometer Label. If you have any question, please feel free to contact us.